A Rhizogonium photographed in the Philippines by Leonardo L. Co. The Rhizogoniaceae are a family of mosses found in tropical and subtropical parts of the world, with a concentration of diversity in the Southern Hemisphere. Many species in the family are epiphytic; in particular, many show a preference for growing on the trunks of tree ferns (O'Brien 2007). The family has been defined by features such as sharply toothed, usually bistratose (i.e. with two cell layers) leaves and sporophytes located in the basal half of the erect stems, but molecular studies have indicated that the Rhizogoniaceae in the broad sense are para- or polyphyletic, and for this post I'll be using Rhizogoniaceae in a more restricted sense, corresponding to the 'clade C' of O'Brien (2007), including genera such as Rhizogonium, Cryptopodium, Calomnium, Goniobryum and Pyrrhobryum. One member of the Rhizogoniaceae, Pyrrhobryum dozyanum, is often used in moss gardens (it appears that there may also be a moss doing the rounds under this name in the European aquarium trade, though I haven't found anything to confirm whether this species, also being referred to as "Mayaca fern" or "Indonesiae bogoriensis", is actually P. dozyanum. Many bryophytes and other such plants in the aquarium trade have been misidentified, sometimes dramatically so). View under microscope of leaf of Pyrrhobryum dozyanum, showing the toothed margins characteristic of Rhizogoniaceae. Image from here. Like other plants, mosses go through an alternation of generations, with both haploid and diploid multicellular stages. The haploid stage of the life cycle, the gametophyte, is the leafy green part of the moss. 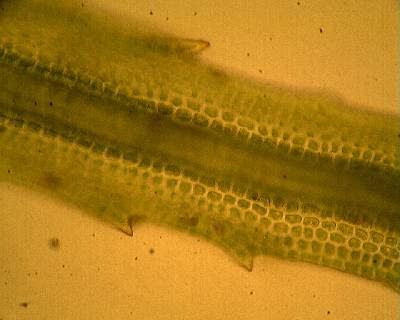 The gametophyte produces perichaetia, whorls of modified leaves within which the gamete-producing organs are contained. 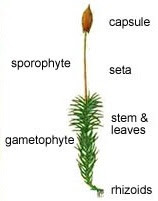 When a female gamete is fertilised, the resulting diploid zygote grows into the sporophyte, the brown thread-like structure you will often see growing out of a moss. The sporophyte produces haploid spores that will be dispersed to grow into new leafy gametophytes. The diagram above shows an acrocarpous moss, in which the perichaetium is produced at the end of a growing branch of the gametophyte. Other mosses, however, are pleurocarpous, with perichaetia produced on the side of a branch. Whether a moss is acrocarpous or pleurocarpous is one of the first things a botanist will look at when attempting to identify it. However, many Rhizogoniaceae do not easily fall on either side of the acrocarpous/pleurocarpous distinction. They are what is called cladocarpous: the perichaetia are produced at the ends of small side-branches. However, lest any moss enthusiasts accuse me of overly simplifying things, I must point out that a great deal has been written on the exact distinctions between acrocarpous vs cladocarpous vs pleurocarpous. Like so many distinctions in nature, there are examples that blur the distinction between these states. 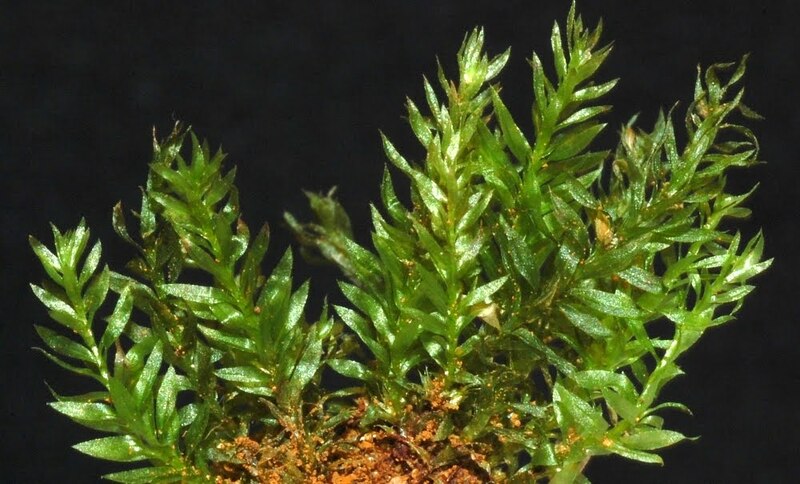 As the perichaetia-bearing side-branches in a cladocarpous moss get progressively shorter, they become less and less distinguishable from pleurocarpy. In light of this, recent authors have suggested that the distinction between cladocarpy vs pleurocarpy should be defined by whether or not the side-branch bearing a perichaetium also bears normal vegetative leaves. If it only bears perichaetial leaves, then it is pleurocarpous: by this definition, some Rhizogoniaceae (including the genus Rhizogonium) are truly pleurocarpous (Bell & Newton 2007). Goniobryum subbasilare, photographed by David Tng. 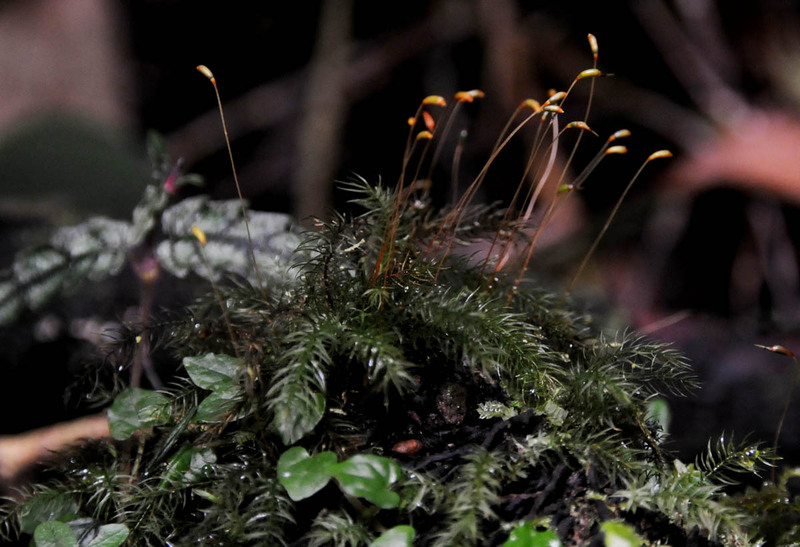 The vast majority of pleurocarpous mosses belong to a clade called the Hypnanae, which is massively speciose (probably about half of living mosses are hypnanaens). Because the hypnanaen mosses are so successful, there is a lot of interest in their relationships with other mosses. And as it turns out, the Rhizogoniaceae (with their combination of cladocarpous and pleurocarpous members) are closely related to the Hypnanae. Indeed, the Hypnanae are nested within the older, paraphyletic grade referred to the Rhizogoniaceae (O'Brien 2007). The acrocarpous state is the plesiomorphic one for mosses, with cladocarpy evolving in numerous lineages. Pleurocarpous mosses, it seems likely, have then evolved from cladocarpous ancestors, though either a number of times or with a number of reversals. Bell, N. E., & A. E. Newton. 2007. Pleurocarpy in the rhizogoniaceous grade. In: Newton, A. E., & R. S. Tangney (eds) Pleurocarpous Mosses: systematics and evolution pp. 41-64. CRC Press. O'Brien, T. J. 2007. The phylogenetic distribution of pleurocarpous mosses: evidence from cpDNA sequences. In: Newton, A. E., & R. S. Tangney (eds) Pleurocarpous Mosses: systematics and evolution pp. 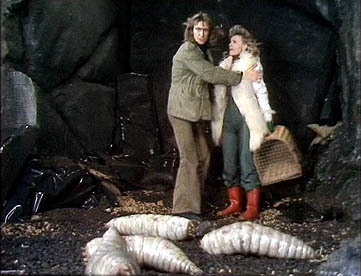 19-40. CRC Press. Thanks, Jessica. 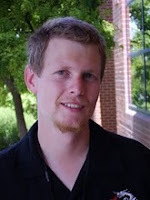 I did see the La Farge-England paper, and it was a great help in preparing this post. I can't pretend to have fully understood the subtleties, but hopefully I understood enough that this post is at least on the right track. Just stopping by to say hello Chris. Been a little while since we interacted on the old tet zoo blog. I was just doing a little googling of Pyrrhobryum mosses (photographed one of the native hawaiian ones) and ended up here, a forgotten favorite.